Florina Apostol (Flory) is the founder of Apostol Law Firm and an experienced immigration lawyer. It is essential to understand each client’s unique circumstances and goals in order to find the best immigration solution. As a child in Romania, Flory had a dream. 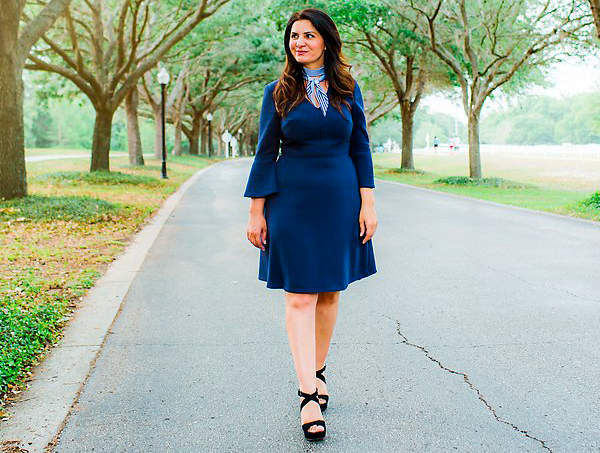 Now as an immigration attorney in Orlando, Florida, she is living her dream – the American Dream. She is the Managing Attorney at the Apostol Law Firm, a law firm that practices exclusively in the area of U.S. immigration law. Flory brings a diverse range of experience and effectively assists clients from different backgrounds to reach their American Dream of living and working in the U.S. In 2000, Flory, along with her young daughter, immigrated to the United States through the marriage process. When she became a citizen of the United States, Flory petitioned her mother. They were finally reunited in March 2009. Flory is very thankful and happy when she spends time with her mom and daughter. She understands how important is for her clients to unite with their family. Having been through the immigration process herself, Flory developed a true compassion for helping people through life’s challenges and she developed a passion to embark on an immigration law career. As an entrepreneur, daughter, mother and immigrant, Flory can relate to what clients are going through, and she is committed to find the best immigration solution to their unique circumstances. Outside of work, Flory frequently volunteers with local charitable groups and is actively involved in non-for-profit organizations. Flory lives life to the fullest. She loves reading, gardening, ballroom dancing, yoga, and traveling with her family. As an outdoor enthusiast, Flory explores all that Florida has to offer. Don’t be a stranger if you ever catch her jogging with her dog, Noodle, in the park or along the beach. 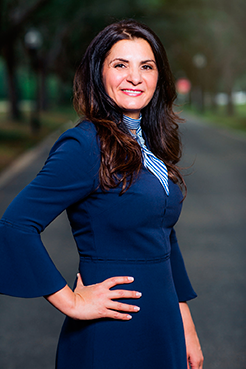 Florina (Flory) Apostol is the Managing Attorney at the Apostol Law Firm, LLC, a U.S. Immigration and Nationality Law Firm. Apostol Law Firm, LLC was created with a focus on people working together: clients, staff and attorneys. Flory brings more than 10 years of experience in the immigration field. She is an experienced U.S. immigration attorney with a passion for immigration law driven from being an immigrant herself. 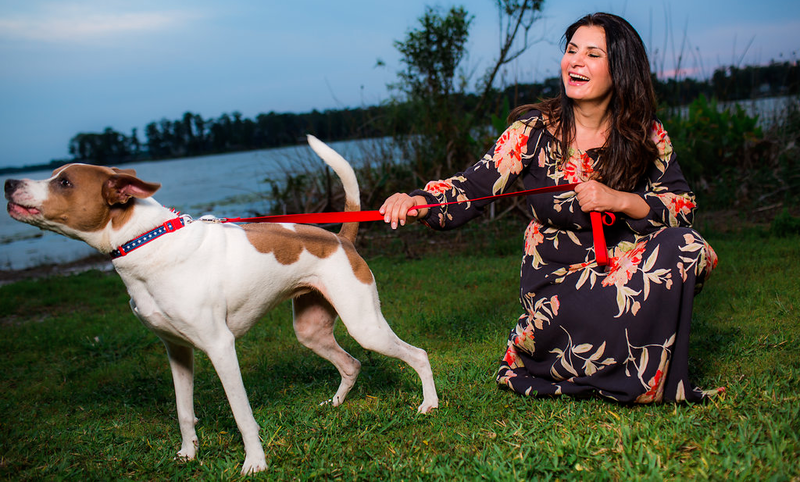 As an immigrant from Romania, Flory understands firsthand the many difficulties and challenges that immigrants experience during the immigration process. Attorney Florina Apostol provides immigration counsel and representation for employers, employees, investors, students, individuals in family based immigration matters, and victims of certain crimes (U visa) and victims of domestic violence (VAWA). She works with businesses and employees in obtaining temporary work visas (H-1B, O, E-2, E-3, L-1, TN) and permanent residence for individuals such as professionals (EB-2, EB-3), executives (EB-1), entertainers, registered nurses, physical therapists and other allied healthcare professionals, individuals with extraordinary ability in the sciences, arts, education, business, or athletics, etc. Flory also assists permanent residents in becoming a United States Citizen by preparing the application and representation at the interview with the US Citizenship and Immigration Services (USCIS). Flory is eager to help families, businesses and individual immigrants to realize the American dream. Flory received her LL.B., Bachelor of Law from the Ecologic University Law School, one of the most prestigious law schools in Romania. Subsequently, she was awarded the Master of Laws Degree (LL.M) from the Florida Coastal School of Law in Florida.